TITUSVILLE, Florida - Titusville Police are actively investigating a report of a missing and endangered adult female. 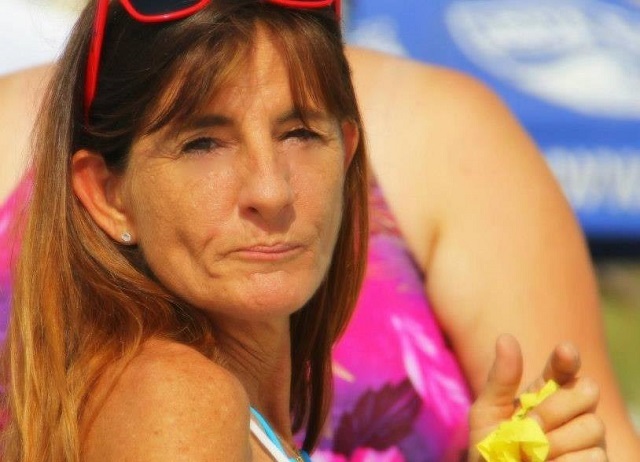 Lori Lynn Upthegrove, 51, of Titusville was reported missing to police on Tuesday December 19th 2017. Upthegrove is 5 feet, 7 inches tall, weighs approximately 150 ponds, and has brown hair and brown eyes. She was last seen by family members on Sunday December 17th 2017 at her home located at 645 Cleveland Street. Anyone with information is urged to call the Titusville Police Department at (321) 264-3972 or can remain anonymous and may be eligible for a reward by calling Crimeline at 1-800-423-TIPS.